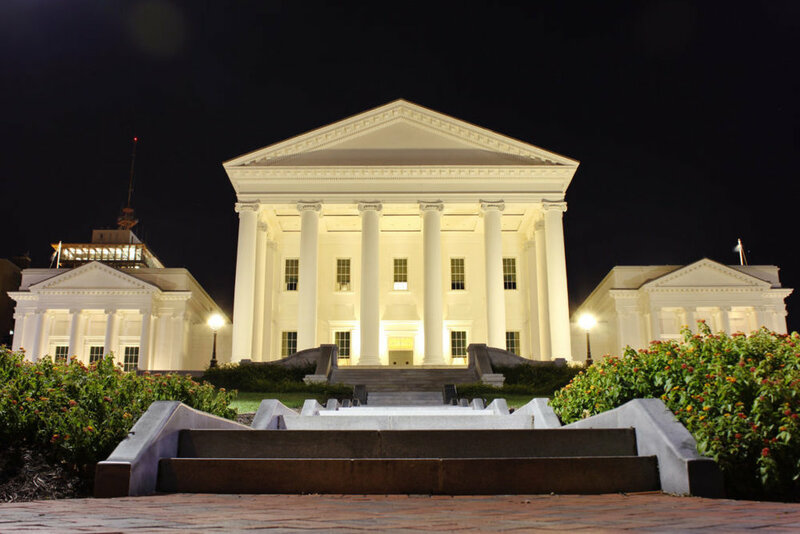 Democrats nearly wiped out Republicans’ overwhelming majority on Election Day in the Virginia House of Delegates, with a handful of races that will decide control of the body remaining too close to call. Democrats picked up at least 13 of the 17 seats on Tuesday they would need to retake the chamber for the first time in two decades. Seven seats were too close to call early Wednesday. Many of those could be subject to recounts if candidates choose to request them. In one race, only 12 votes separated Republican Del. David Yancey and Democratic challenger Shelly Simonds.